Welcome to Eagle Marine Engine Sales - the nation's premier provider of new, remanufactured, and performance marine engines and accessories. 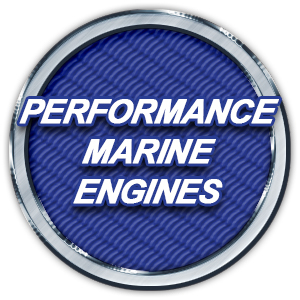 If you have a watercraft with an inboard engine, the experts at Eagle Engine Sales, Inc. can assist you with new, remanufactured, and performance replacement engines and components of the highest quality and performance, at a fraction of the cost of the same item from the original manufacturer such and Mercruiser, Volvo, OMC, Crusader, and more. Give one of our specialists a call at 1-800-811-9328 to discuss the best solution for your needs, We'll be happy to assist you and help you stay out on the water and not in the shop. To view our products, click on your specific need below and call us at 1-800-811-9328 or fill our our online form for a quote.